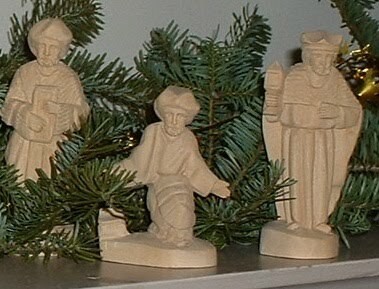 “They sought him by a star:” A Hymn for Epiphany | When I Survey . . .
they followed from the East. will find their souls are daily fed. will find he meets them in their need. through days of doubt and fear. we struggle each new year. will find his light for each new day. his glory will shine forth. will stop to mark his worth. and join the Supper of the Lamb. This entry was posted in All-Star Game, Epiphany, hymn, hymns. Bookmark the permalink.